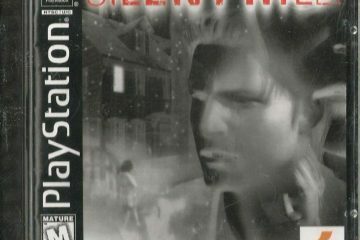 Does Silent Hill 4 Belong in the Video Game Canon? Drawing a month of horror-themed analysis to a close, explore the good, the bad, and the ugly of Silent Hill 4's storytelling and legacy. 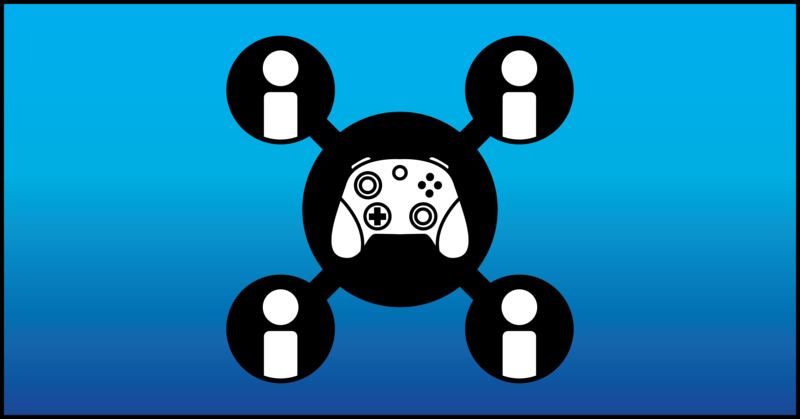 LAN Party: What’s Your Scariest Gaming Memory? 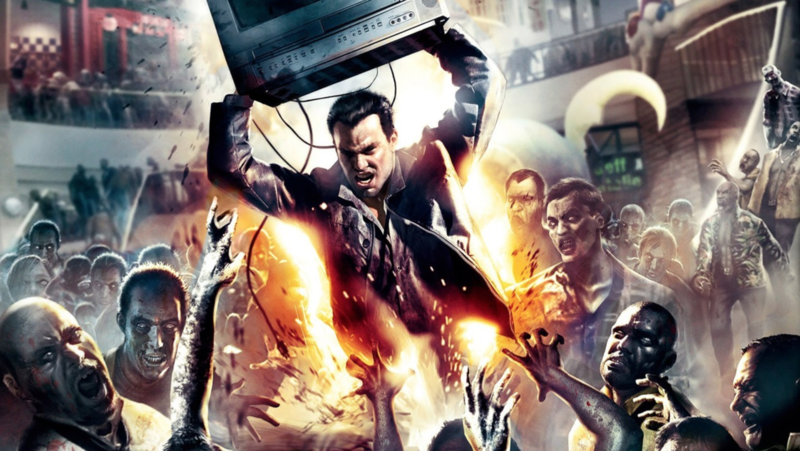 We ask our analysts to recount the most frightening moments in their personal gaming history. 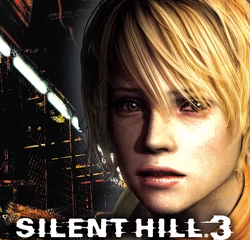 Does Silent Hill 3 Belong in the Video Game Canon? Monsters? They looked like monsters to you? 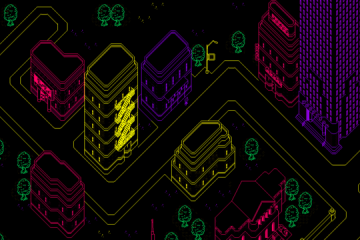 In your restless dreams, you see that town. Do you see it belonging in the Video Game Canon? 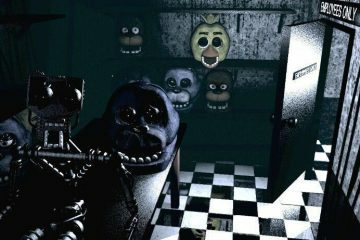 Does Five Nights at Freddy’s Belong in the Video Game Canon? The monsters jump out at you in games, novels, and stuffed-animal displays. 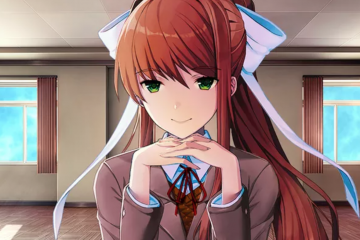 Does FNaF have storytelling value? 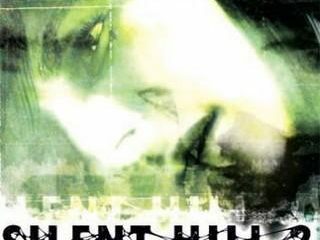 Does Silent Hill Belong in the Video Game Canon? 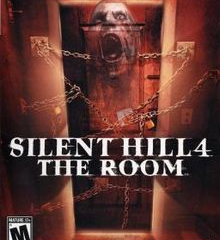 Silent Hill scared its way into a sweeping franchise. 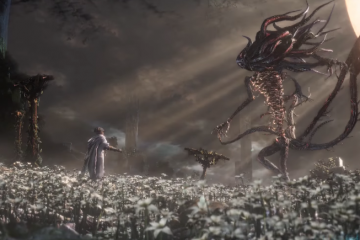 How much did it change the standards of game storytelling?